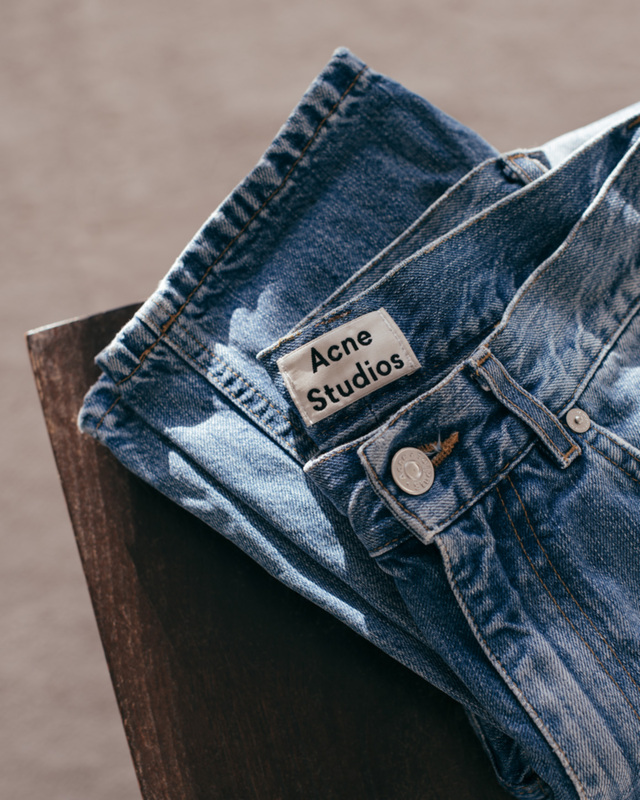 'Boy' jeans in 'Vintage' wash by Acne Studios. 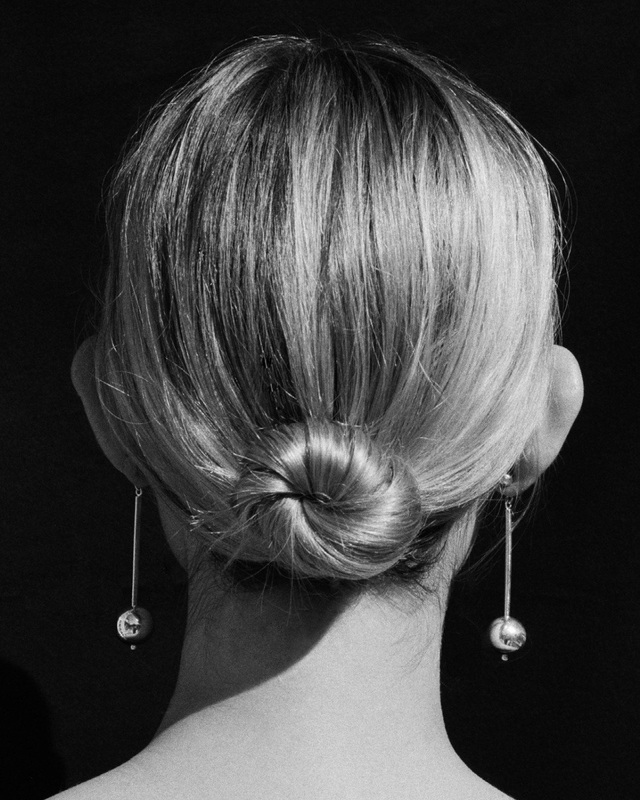 The perfect earring and bun combo from Sophie Buhai's FW16 Look Book. Image courtesy of Sophie Buhai. I have really enjoyed going back to the honest blue jeans with no stretch. The (un)fit is so comfortable and the heavier fabric keeps its structure. I have tried on classic styles by Levi’s but for some reason they do not just feel right anymore, maybe I outgrew them in the nineties. Instead, the Boy jeans by Acne Studios are beautifully cut. I like to wear them with a slim fit sweater or turtleneck, clean hair and maybe a piece of sculptural jewelry. I am also hesitating on cutting my hair even though summer made my sharp bob a messy lob. See, the ballerina bun in Sophie Buhai’s Fall Winter 2016 Look Book is so beautiful, I think I could just wear a bun, every day, through the whole winter. We'll see.